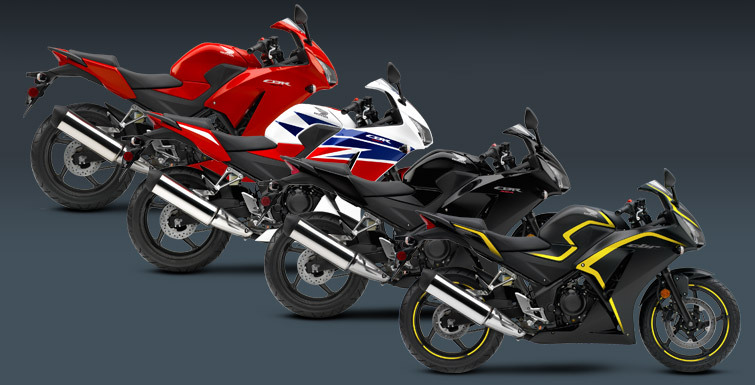 This CBR will feature a better and improved power train as compared to its older sibling. 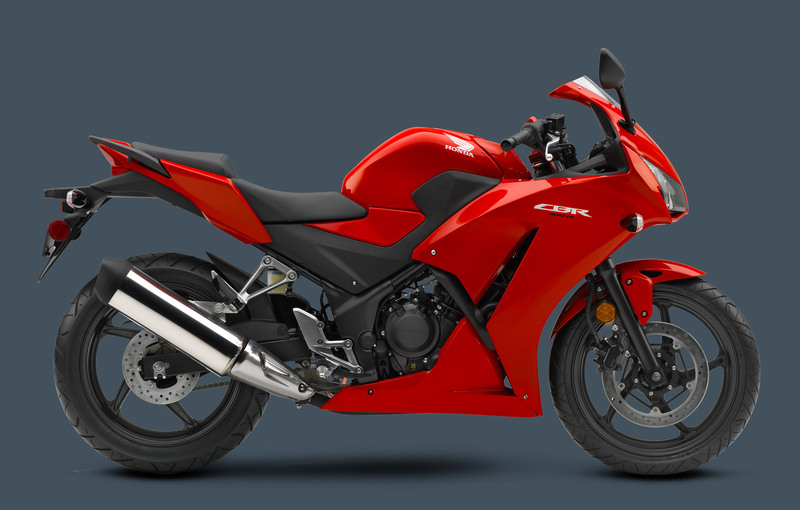 CBR300R will be powered by a liquid cooled 286 cc single cylinder four-stroke engine that develops 30.4 HP and 27 Nm of torque, hitched to a 6-speed transmission. 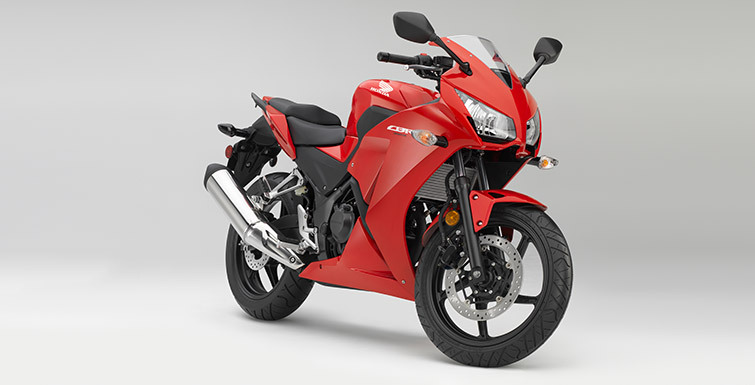 It will be available with optional ABS as CBR250 except for Europe where ABS is standard equipment for all CBR300R bikes. 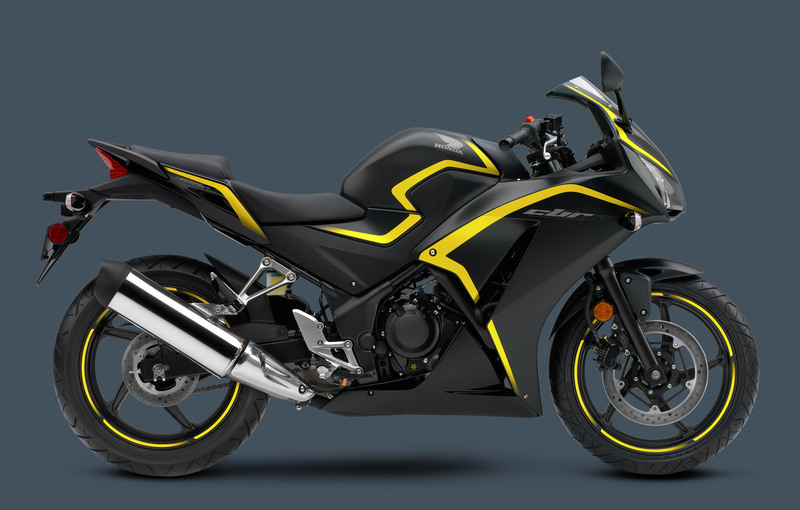 The new CBR300R uses steel diamond twin-spar frame which has been provided for a sporty and dynamic handling and smooth handling in every situation. 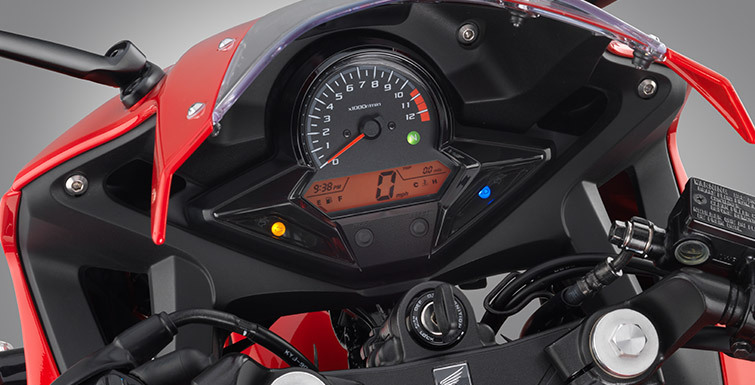 The kerb weight of the motorcycle has been kept at 164 Kilograms for even better response and an enthusiastic drive. 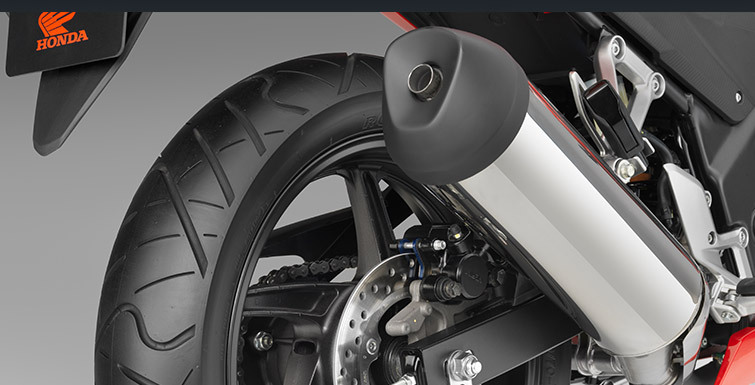 The suspension consists of a 37mm telescopic fork and Pro-Link rear monoshock. 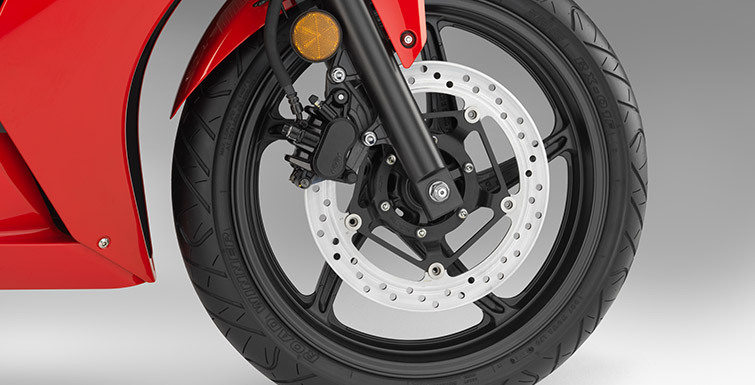 A two-piston caliper stops the 296mm front disc while a single-piston caliper grips the 220mm rear disc. 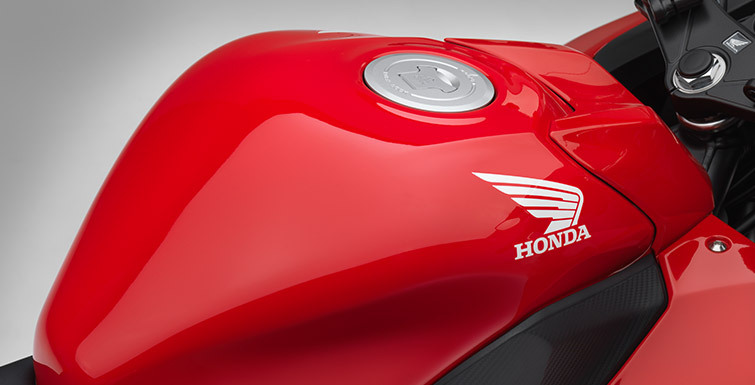 The motorcycle will also feature a 13 litre fuel tank with roughly 390 km range. The Cast aluminum wheels wear 110/70-17 and 140/70-17 tyres to provide maximum grip to the rider. Honda is claiming a whooping mileage of 71 mpg (3.3 l/100 km) or 30.2 kmpl with this engine and transmission system. 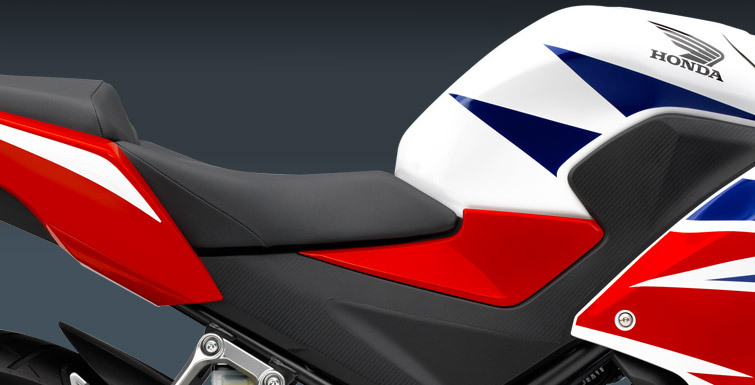 Honda CBR300R will be available in Black, Red, Pearl White/Red/Blue shades and ABS version can be with HRC Tri Color Livery. 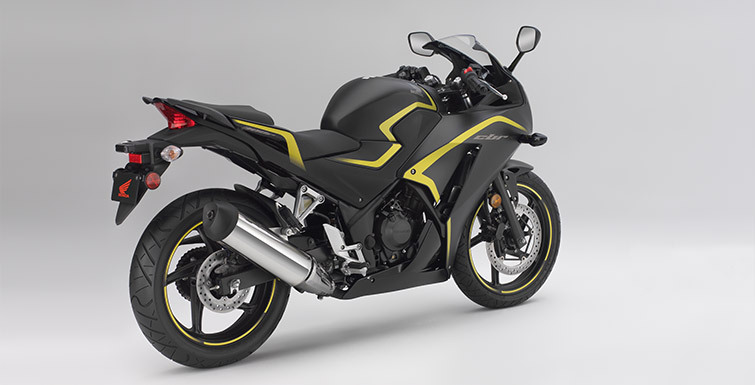 The CBR300 is also seen as a reaction to Kawasaki’s Ninja 300 that affected sales in this segment and Yamaha’s YZF-R25. 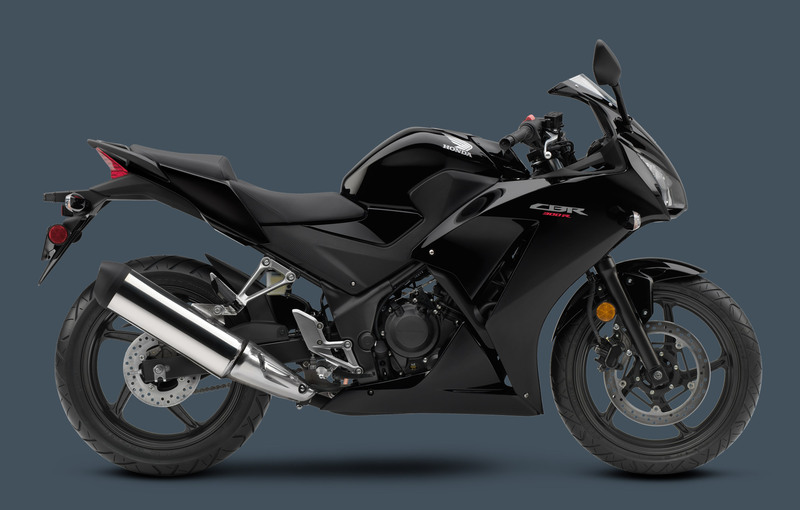 Honda Canada has not announced pricing information for the 2015 CBR300R but we expect it will be close to the CBR250R’s original CN$4,999 asking price but below the CN$5,399 Kawasaki Canada is asking for the Ninja 300. 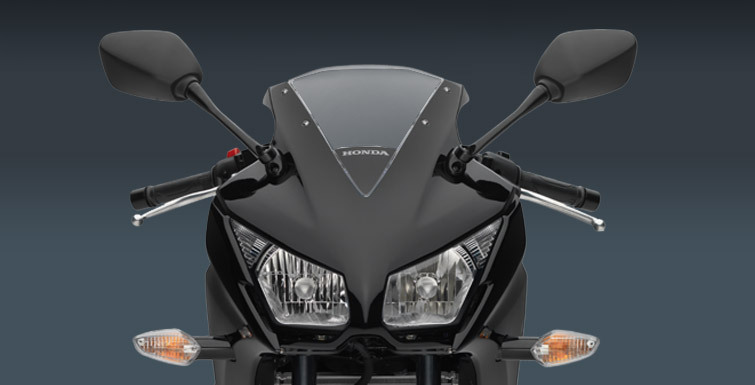 There’s no information on when Honda plans to introduce this motorcycle in India so we can’t say much on its pricing in India but we will certainly update you as soon as we have any updates onto this. Stay tuned for more updates on everything going in Automotive Industry.